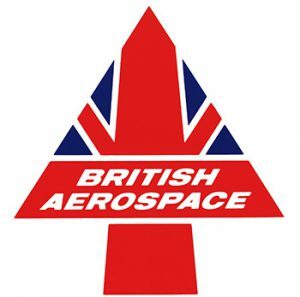 Led an engineering project to retrofit a fleet of Airbus A300 aircraft at British Aerospace Aviation Services, Bristol Filton Airport home of the supersonic Concorde. Among the now decommissioned places that I worked at are British Aerospace Aviation Services Filton in Bristol, England. The manufacture of aeroplanes started here in 1910, and the Concorde called Bristol home prior to closure of the airport in 2012. Our team provided engineering analysis and structural substantiation to GECAS (GE Capital Aviation Services) on Airbus A300 modifications and interior components for charter operations.